n a private session with Maj. Plummer, Claude McCoy, 14, and Craig Messner, 13, practice hand-to-hand combat training. 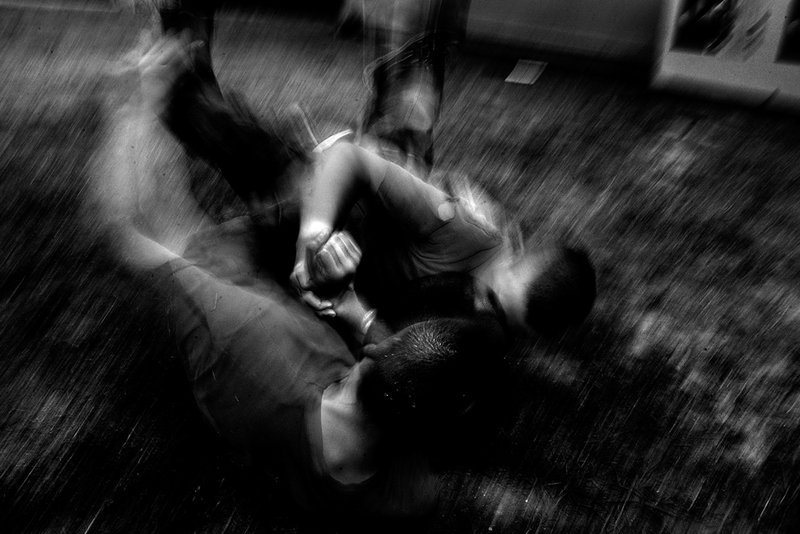 Often criticized by parents and outsiders, VCH teaches its boys “combatives” straight out of the U.S. Army field manual. The defensive, non-lethal moves such as falling and escape techniques are always prefaced with the responsibility the people who learn it have, along with the importance of self-control.